IsoTropic Networks, has gotten very ambitious. 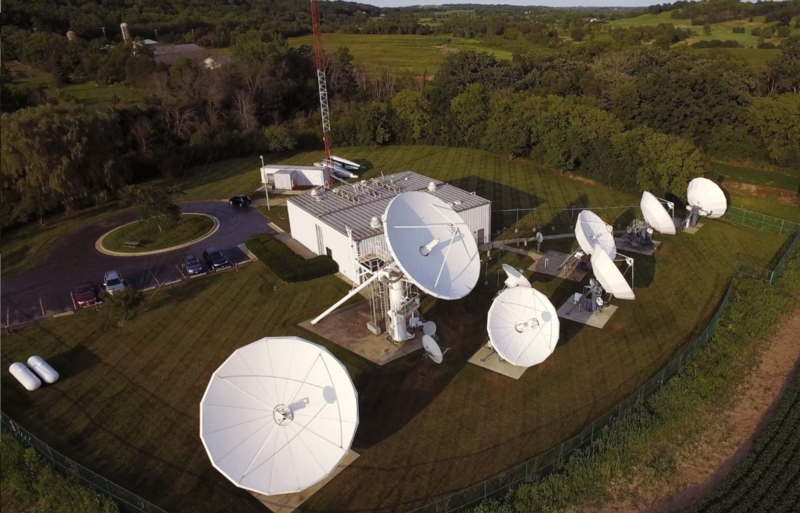 This provider of satellite communications solutions for maritime, terrestrial, aviation, and emergency response applications has launched major expansions of bandwidth and technology. That the company has more than doubled its satellite data bandwidth for its European and Pacific coverage areas and can now offer enhanced speed and capacity for clients operating under those satellite footprints. Additionally, the company has implemented hardware and software upgrades that allow for efficient automatic beam switching (ABS). ABS allows for the ability to switch the connection from one satellite beam to another automatically as a subscriber crosses beam boundaries. To ensure that clients can achieve global coverage, IsoTropic has implemented the iDirect single Global Network Management System (Global NMS). This capability enables the company to monitor and manage each traveling remote, ensuring a consistent connection as it passes through separate networks around the world. Additionally, IsoTropic Networks is rolling out its new Datadragon software application that allows clients to directly monitor and make changes to their communications solutions. Datadragon is the first application that puts the client "in the driver's seat" to make direct changes to many details of their network. Hank Zbierski, Chief Catalyst at IsoTropic Networks said that they have heard from their clients that more bandwidth, automatic beam switching, and the ability to see and control their network configuration are all features that are needed for better satellite communications efficiency and effectiveness. Today they are pleased to deliver on all of these items. They look forward to seeing their clients enjoy the improved speed, quality, and flexibility of their global network.